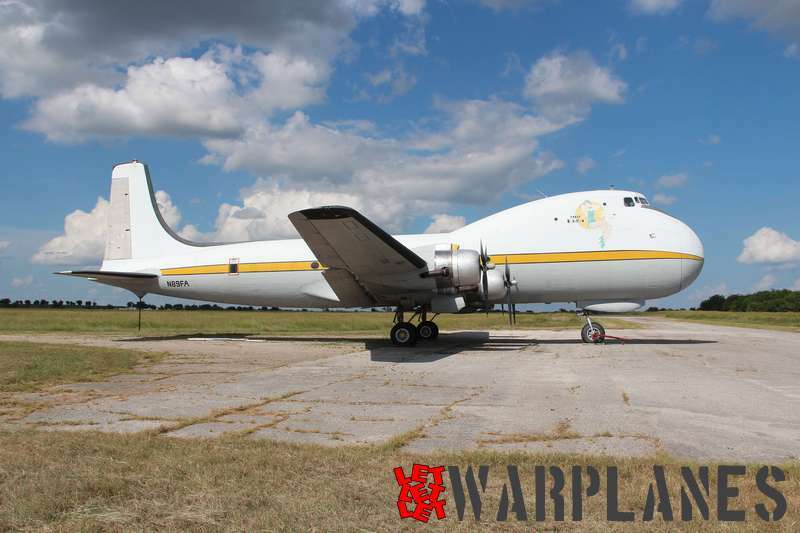 In the Gainesville Municipal Airport, TX, is stored of the last surviving ATL-98 Carvair which is being restored to fly later this Fall. 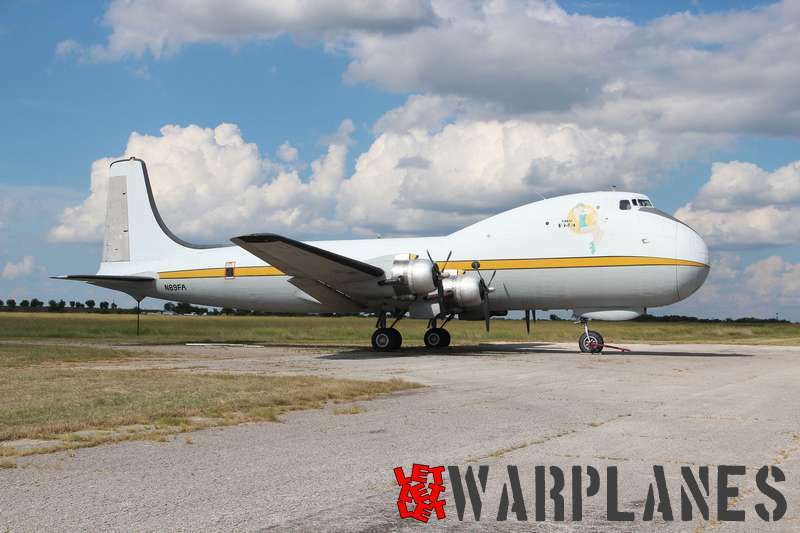 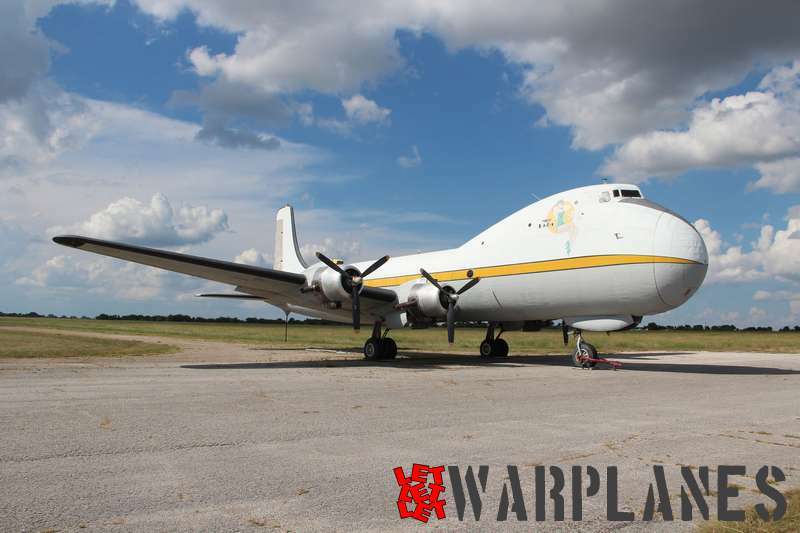 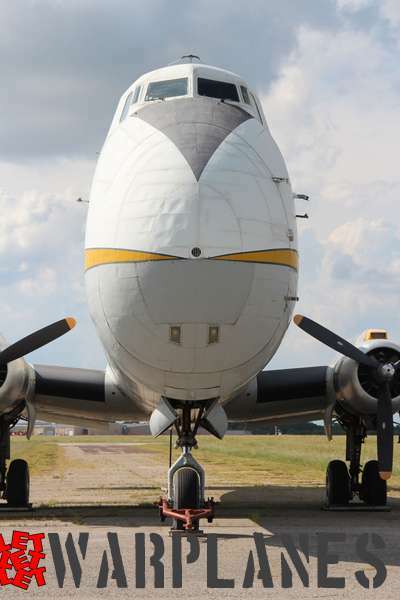 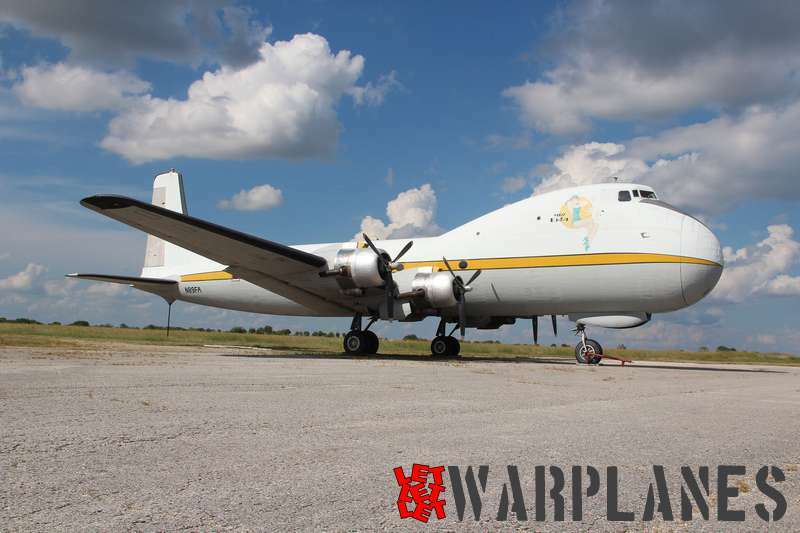 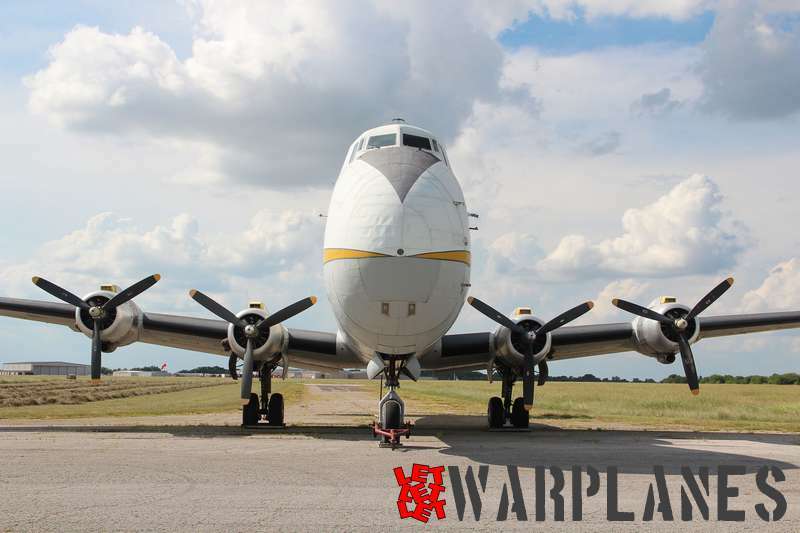 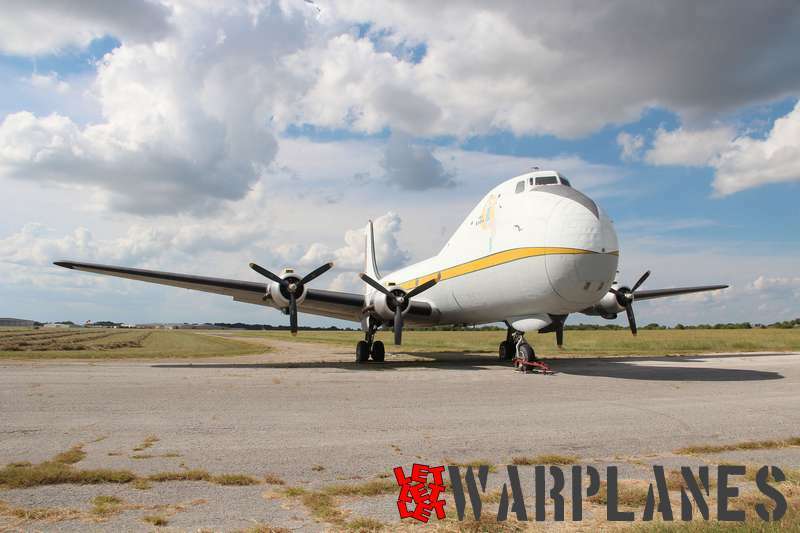 The 9th ATL-98 Carvair built by Aviation Traders from a converted civilian DC-4 frame, N89FA “Miss 1944” is now one of two remaining airworthy Carvairs in the world. 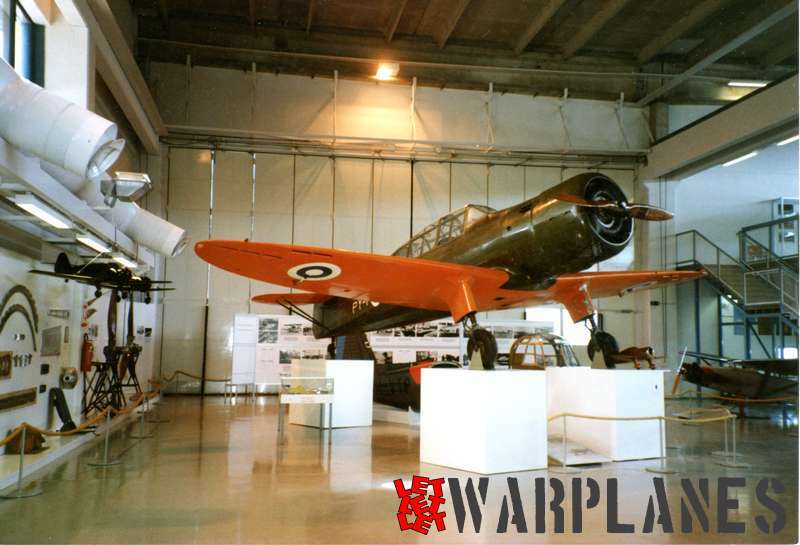 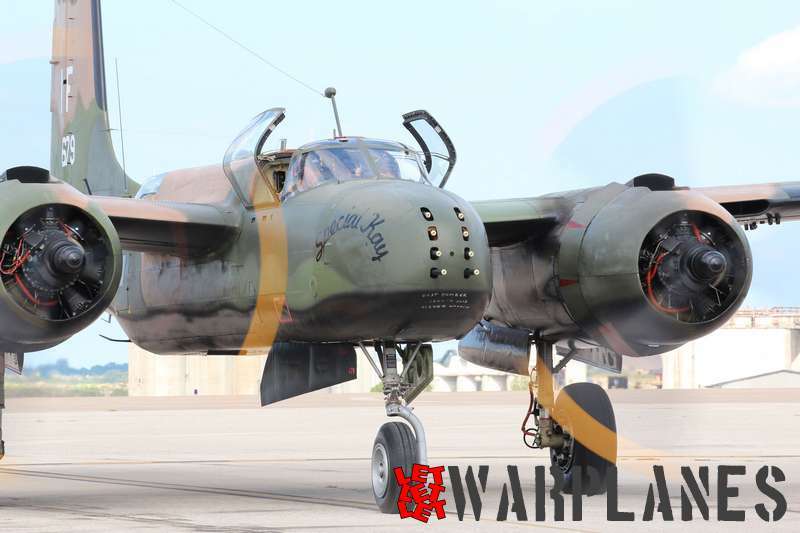 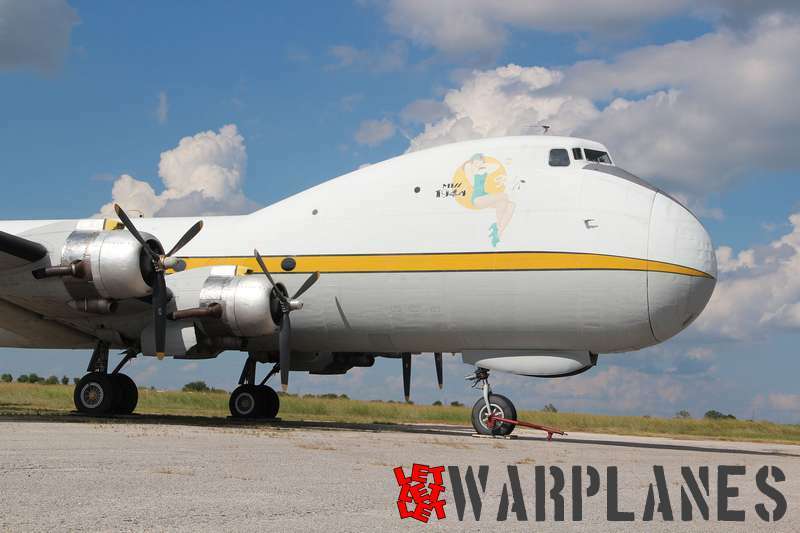 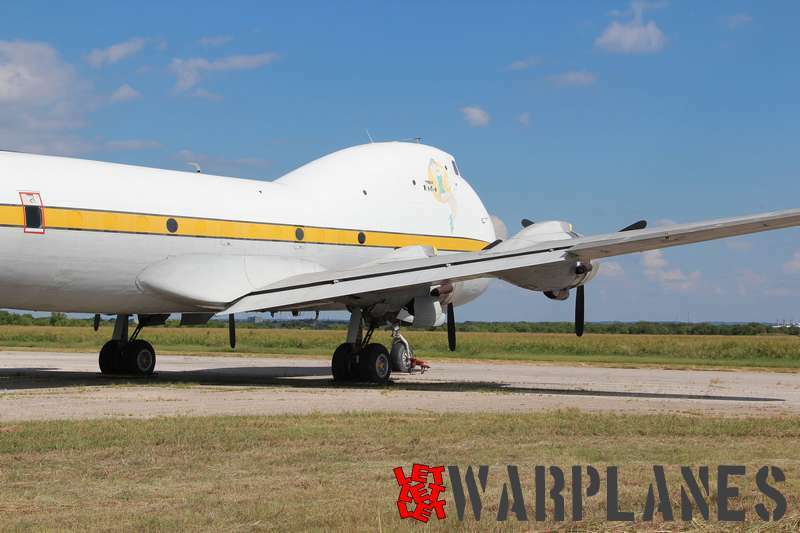 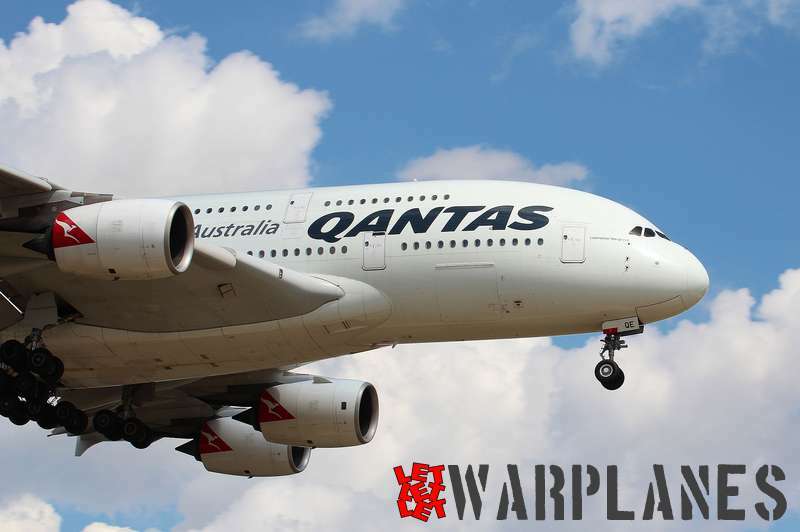 The aircraft is presently owned by South African company and was last utilized on ad-hoc cargo charter flights and it was a large transport aircraft powered by four radial engines.